Assange to apply for bail hearing Jump to media player Lawyers acting for the Wikileaks founder, Julian Assange, are likely to make an application for bail. Wikileaks' founder to stay in UK custody Jump to media player The founder of whistle-blowing website Wikileaks, Julian Assange, has been refused bail by a UK court but vowed to fight extradition to Sweden. 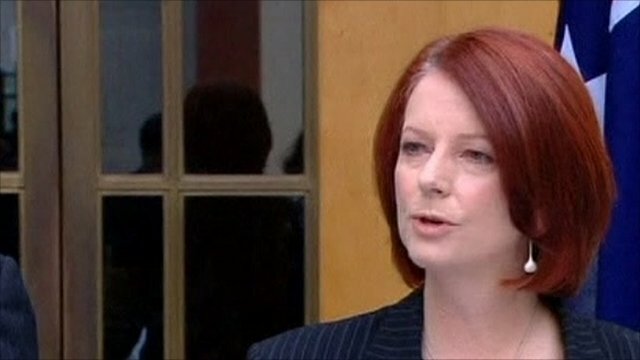 Australian PM comments on Wikileaks Jump to media player Julia Gillard, Australian Prime Minister has said it is "grossly irresponsible" for Wikileaks to publish items like critical infrastructure lists. The founder of the Wikileaks website has been denied bail after his court appearance over sexual assault allegations. Julian Assange is wanted for questioning in Sweden. He will be held in custody until a full extradition hearing on 14 December. The 39-year-old Australian denies all the allegations. Five people, including the film director Ken Loach and journalist John Pilger, stood up in court offering to put up sureties but bail was refused. 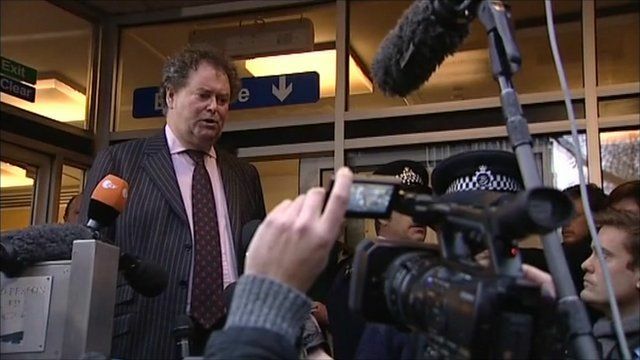 Assange's lawyer, Mark Stephens, spoke to journalists at City of Westminster Magistrates' Court.